The Rebma product range includes selective materials made by Australia's accredited manufactures. The best in glazed ceramics, stone and mosaics for floor & wall applications. The range also includes marble, limestone, travertine, granite, porcelain, Indian stone & basalt. Custom design & fabrication is available. Intonaco™® Premix Render is a high quality polymer modified water-resistant wall rendering and screeding material incorporating the finest quality graded silicon sand, white cement and selected additives. 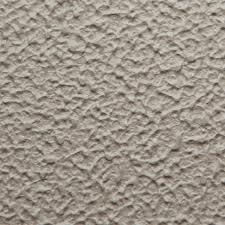 Intonaco Fine Finish™® is a blended, polymer modified setting compound used to simulate an internal and external white set plaster finish. 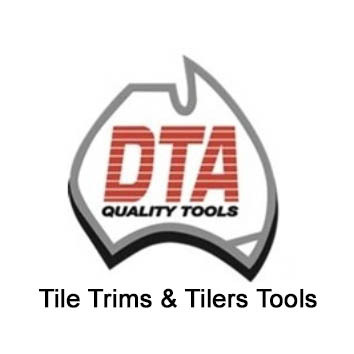 Established in 1976, DTA is an 100% Australian owned and operated family business, engaged in the manufacture and importation of quality tools, trims and equipment for the wall and floor tile market. 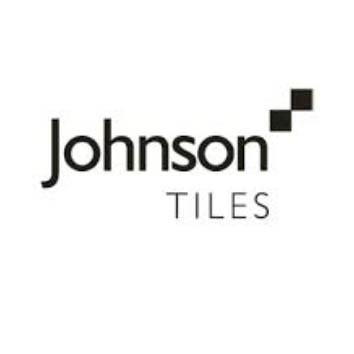 In operation for more than 35 years DTA has been the market leader and trusted name in the tiling industry nationwide. 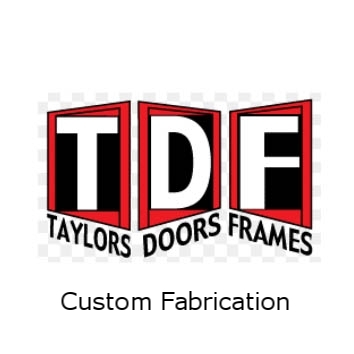 As Australia's leading manufacturer of quality tools and trims DTA continues to innovate and develop their product range while maintaining its professional quality in both the DIY and trade markets. 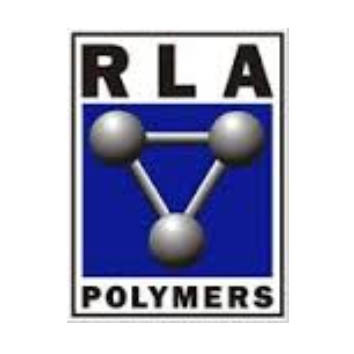 With over 20 year’s experience in developing and producing a large range of quality compounds for industry, RLA specialise in manufacture of industrial adhesives, grouts & additives, waterproofing membranes & levelling compounds. 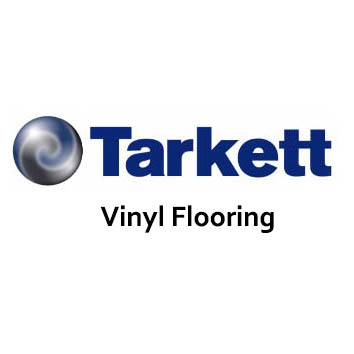 Tarkett Commercial designs & manufactures vinyl flooring & modular carpet; floor covering solutions for professionals, architects, specifiers and distributors all over the world. 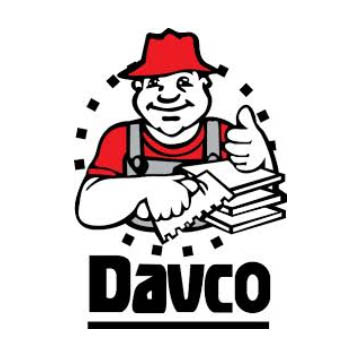 Their product range includes: Vinyl flooring with homogenous and heterogeneous products, Linoleum, Eco-Resilient products, Rubber flooring, Accessories & Sports products. 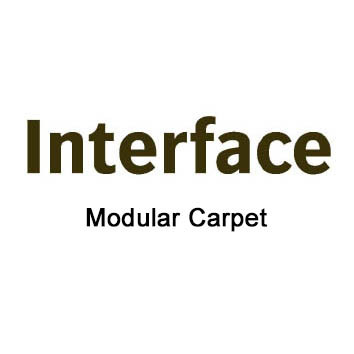 Interface are the worlds' largest designers and makers of modular carpet. 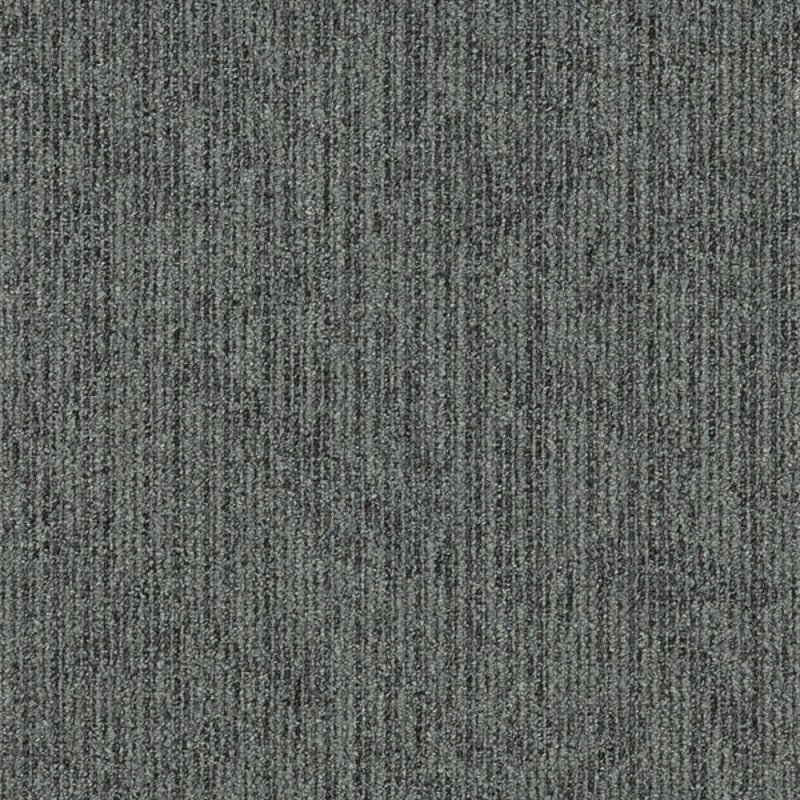 From convention centres to public libraries, stadiums and airports, Interface carpet tiles stand up to the millions of feet that march through the busiest public spaces in the world. 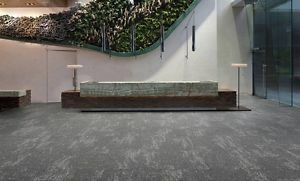 Interface carpet offers a beautiful backdrop but also provides flexible maintenance benefits that make the day-to-day management of public spaces a great deal easier. Standard off-white cement based tile adhesive designed to fix terracotta, natural stone and ceramic tile to concrete, render and block work. Manufactured using the finest Australian ingredients. 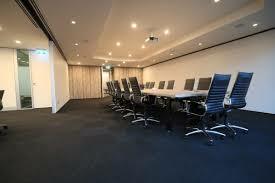 Australian Standard Compliance AS ISO 13007.1-2013 Class C1. 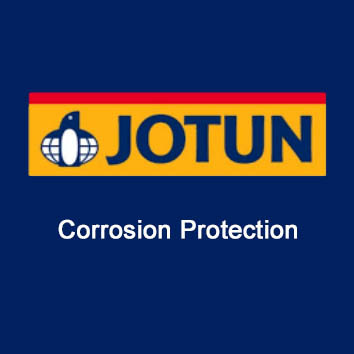 Jotun specializes in protective coatings and corrosion management. 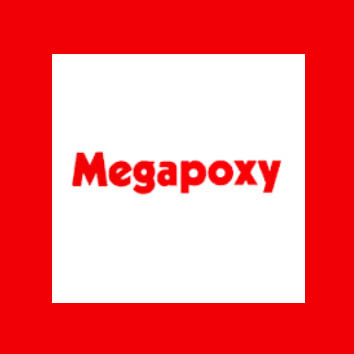 Megapoxy is Australia's top selling range of quality epoxy resin compounds for concrete bonding, crack repair, concrete waterproofing, joint sealing, non-skid coatings, concrete anchoring. Available in 1L, 4L & 20L packs. Made in a state-of-the-art facility in Sydney. Glazed ceramics, porcelain, stone and mosaics for wall & floor applications. Fashion sizes, colours and surface finishes. The Granosite™ system is a range of specially formulated high build texture and aggregate filled coatings that provide long-term asset protection and very low maintenance compared with standard paint specifications. 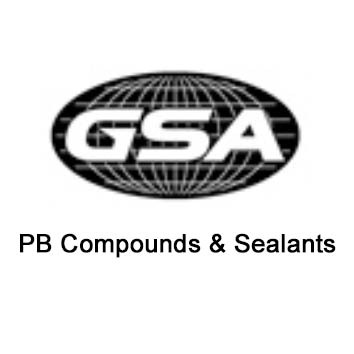 Granosite™ now offers numerous system specifications and constantly assesses new substrates, application methods and materials to ensure that it meets, and often exceeds, market requirements. Granosite has an unenviable track record in Papua New Guinea having been used on numerous high-rise apartments and office buildings in Port Moresby. GranoTrowl 2 mm is a preferred aggregate application. 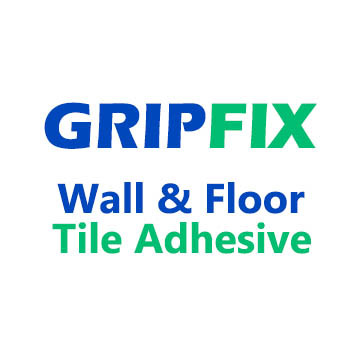 Tiles adhesives, tile grouts, floor levelers and waterproofing systems, building products, concrete treatments and joint fillers. The worlds' leading chemical company. BASF Construction Chemicals includes a rage of high-tech solutions and products including: admixtures for Ready Mix, precast and manufactured concrete, grouting products, concrete repair and protection systems, industrial and commercial flooring systems, waterproofing and joint sealing systems. Grace Bituthene® offer a cold applied, self-adhesive sheet membrane in 4 different grades suitable for lift pits, basement under slab and wall tanking, cut and cover tunnels, podiums, balconies, roofs, car parks, bridge decks, planters and all landscape areas. Internationally specified products. E.C. 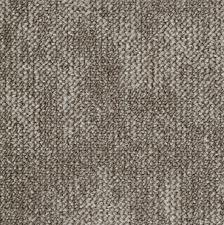 Group is a boutique Australian carpet manufacturer founded on design, innovation and colour. For over 50 years E.C. 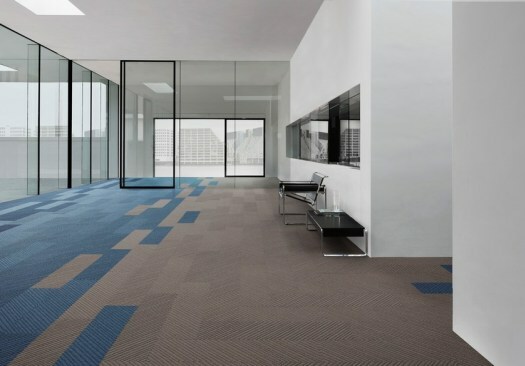 group strives to be the carpet brand of choice for designers, architects and homemakers by understanding their needs better and delivering innovative, high quality solutions to meet those needs. This is achieved through transformative design, brilliance and diversity of colour, innovative thinking and quality of fabrication. Insulclad Rendered Wall System, lightweight and easy to install, features insulated EPS core technology that provides extreme strength and durability. 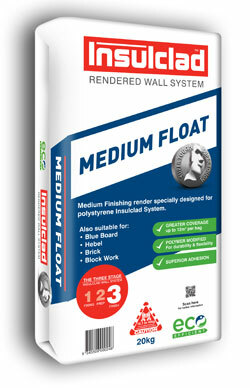 Designed to exceed the strength of traditional cladding systems such as fibro and weatherboard, Insulclad Rendered Wall System does not deteriorate over time and has been stringently tested to meet and exceed the Building Codes of Australia. 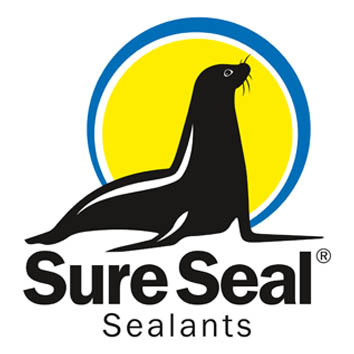 Sure Seal has been established in Australia since 2002, manufacturing a superior line of impregnators, sealers & cleaners for the protection of many surfaces, including natural stone and porcelain, as well as state-of-the-art anti-graffiti products. 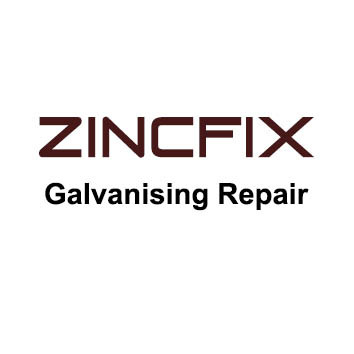 Zincfix® is an organic bound zinc rich coating containing greater than 80% zinc in the dry film. It is applied to clean steel and hot dip galvanized surfaces to form an adherent anti-corrosive coating in excess of 100 microns thick. Zincfix® combines the convenience of squish pack technology with the chemistry of modern solvent free epoxies. Exceeds the requirements of the Australian Standard. Polyflor specialises in vinyl flooring that is stylish yet durable and low maintenance available in sheet, planks and tiles. 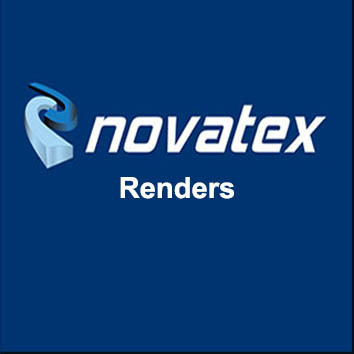 For over 70 years Novatex Products has been one of Australia’s leading manufacturers in the adhesive, render, texture coating. Novatex believe that design freedom, energy efficiency, ease of maintenance, cost effectiveness, versatility and engineered quality are all necessary characteristics of today’s building systems market. 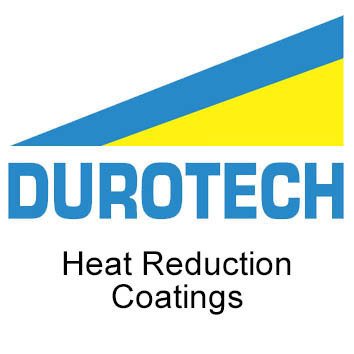 Solar coating systems formulated for internal heat reduction of roof, wall and façade. Keeps your in-house temperature cooler by 8-10% and reduces cost of running air-conditioning. 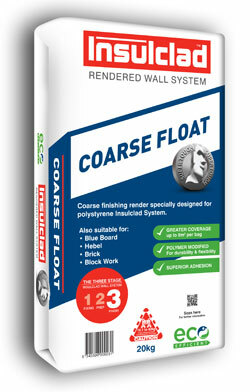 The elastomeric formula is highly effective as a waterproofing membrane.